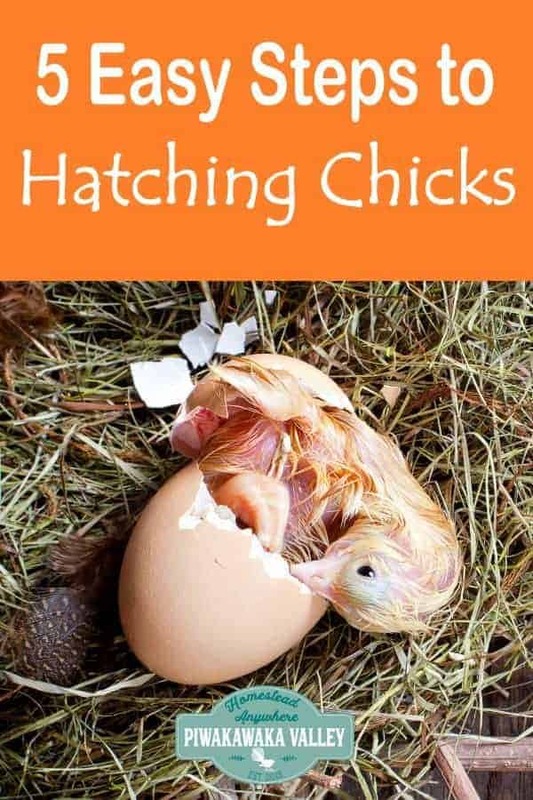 If you have chickens, or want to get some more interesting breeds, hatching chicken eggs at home is one of the easiest ways of expanding your flock. 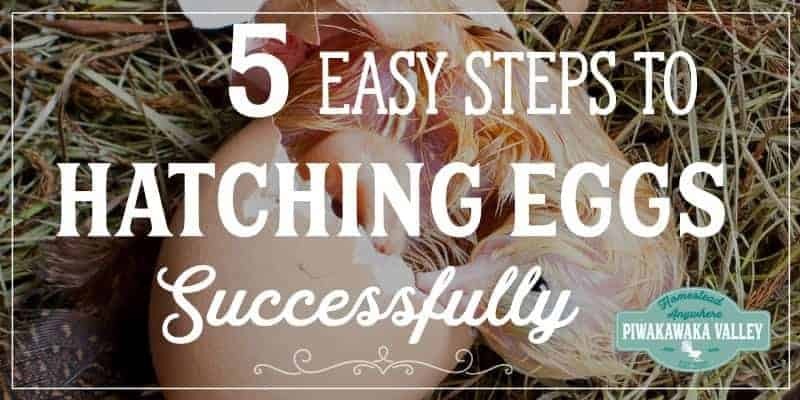 It is possible to hatch chicken eggs successfully at home once you know how. There are many variables that can influence the success rate of your eggs, and we will cover most of those off below. 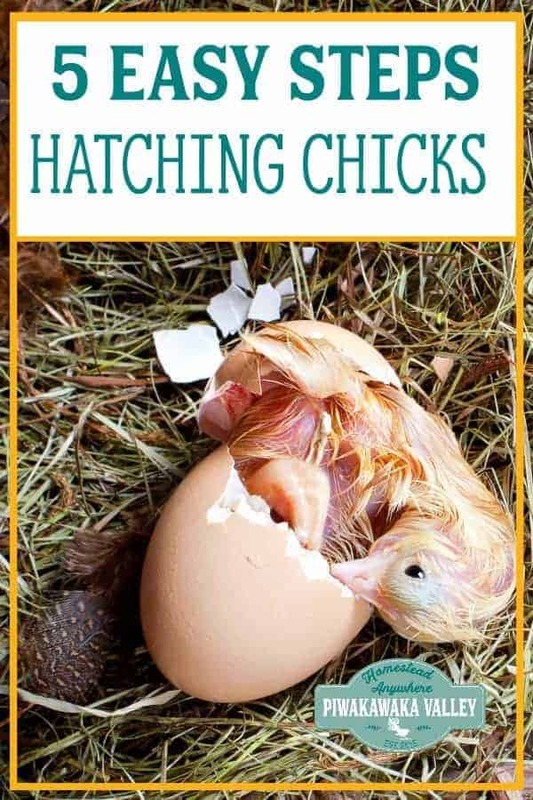 To have a successful hatch at home, you need some key ingredients and some techniques that will help ensure that you end up with live chicks at the end. Incubators come in a variety of sizes and prices. You can make your own incubator with a styrofoam box and a few other supplies for under $50, or you can fork out for a small automated egg incubator. Automated egg incubators come as small, medium and commercial sizes. We have a medium sized one that fits 24 eggs, it automatically sets the heat, humidity and it turns the eggs. What incubator you choose to use is up to you, but remember the heat needs to be kept steady within a small parameter, and the more eggs you set at once, the larger your chances of success. If you don’t want to buy or build an incubator, or your power source is too unreliable to guarantee no power outages, then the best way to hatch chicken eggs without an incubator is to invest in some silkie chickens. Silkies are renowned for going broody (wanting to sit on eggs) a lot. Any broody chicken will do, but most breeds have had the broodiness bred out of them because a broody hen is not laying eggs. Fertile eggs are the basis of a successful hatch. Without fertile eggs there will never be baby chicks! Can you hatch chicken eggs from the store? No. 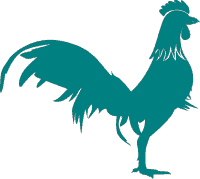 For eggs to be fertile, they need the mother hen to be living with a rooster. In commercial egg laying facilities there are no roosters, so store bought eggs are not fertile. Even if they were fertile, eggs at the store are kept for 3-4 weeks before sale, which is far too long for a fertile egg to remain viable. If you don’t have your own hens and roosters, try asking around your friends and family. 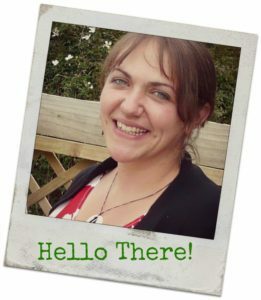 Otherwise check online, sites like craigslist (or trademe in NZ) often have eggs for sale. Once your eggs arrive in the post, sit them at room temperature without being disturbed for 24 hours before placing them in the incubator. This gives the eggs time to resettle. Hatching rates on eggs straight from the coop are often in the 75 to 90 percent range; with mail-order eggs, there is no guarantee that any will hatch. If you are collecting your own eggs or from friends, make sure you clear the nest daily and store the eggs in an egg carton inside at room temperature. Eggs should be clean and without any sign of cracks. Store them pointed end down in an egg carton for up to 10 days. Ideally the eggs will be less than 7 days old when incubation starts. If your eggs are grubby, you can wash them with some diluted house disinfectant (follow the bottles directions) and do not submerge the eggs for more than 2 minutes as the shells are porous. Then allow them to air dry and place them in the egg carton to wait until your clutch is ready to set. 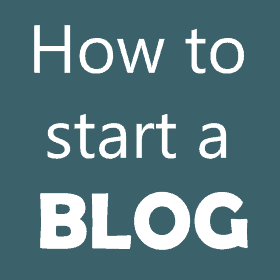 Your incubator needs to be set up and running for at least 24 hours before you place eggs in it. For the first 18 days your humidity in the incubator should be 40-50%. This will ensure that the eggs loose enough fluid during development so that their is a good sized air bubble at the end of the shell for them to pip in to and breath through later. If the humidity is too high for the first 18 days, the chicks can drown when it comes time to hatch. After day 18, the humidity should be increased to 60-70% and held there, this stops the egg membrane from drying out while the chick tries to hatch. Egg’s shells are porous, allowing oxygen to enter and carbon dioxide to exit – this is how the chick gets its oxygen. Incubators need to have holes or vents that allow fresh air to circulate so the embryos can breathe. The incubator should be set to maintain the temperature at 37.5C or 99.5F for the whole time of the incubation. Any fluctuations in this temperature can kill the developing chick. We have found that covering the top of the incubator with a folded towel helps increase the insulation and decrease the temperature fluctuations. You don’t have to keep opening the lid of the incubator, which will keep the temperature more even. On day 14 I always check for signs of growth and remove any eggs that have not developed. This reduces the risk of them exploding in the incubator! To candle fertile eggs you need a bright light, I use one of these torches, and a dark room. Keep the other eggs in the incubator and try and keep them all as warm as you can, and move gently but swiftly. There are some great pictures here. After day 18 everything goes in to lockdown. This is when you remove the auto turning trays and lay the eggs down on their side and increase the humidity. These last few days are crucial for the chick to get itself in to the best position for hatching. So you just leave them be, no more egg turning. Keep the humidity high and the temperature even. How many days does it take to hatch chicken eggs? Generally speaking eggs will take 21 days to hatch. If the incubator is too warm they may start hatching on day 19 or 20, if the incubator is too cold, they may not start until day 22 or 23. Eggs can take up to 25 days to hatch, or they may pip as early as day 18. It is important not to panic if your chick pips at day 19 and then does nothing much else for a day or two. Chicks need to absorb their yolk sack before they come out of their shell. Chicks born too early will still have the yolk sack on the outside and they are at a great risk of catastrophic infections that result in death. Side Note: If your incubator counts days like mine does, it starts at day zero, so day 21 will actually read as day 20! Generally speaking the rule is to shut your eyes and walk away. Healthy chicks can take up to 36 hours from pip to full hatch. As long as the humidity is kept high, the chick should be fine. On the odd occasion, a chick will get stuck on an awkward angle and be unable to complete the unzip in a safe amount of time before the membrane under the shell starts to dry out. A dried out membrane will stick to the chick like super glue. This article has great instructions and a photo showing a browning membrane. Once the chick is free from the egg, let it dry off in the warmth of the incubator before moving it a brooder, where it will spend the first weeks of its life.